Here they are, the very essentials of pumpkin carving! By following these steps that you probably had down pat when you were a kid, you can get carving with any traditional pumpkin carving pattern. You’ll need a little elbow grease and a tolerance for mess to use this technique, but it’s totally worth it. Looking for Spooktacular Patterns, Tips and Ideas? 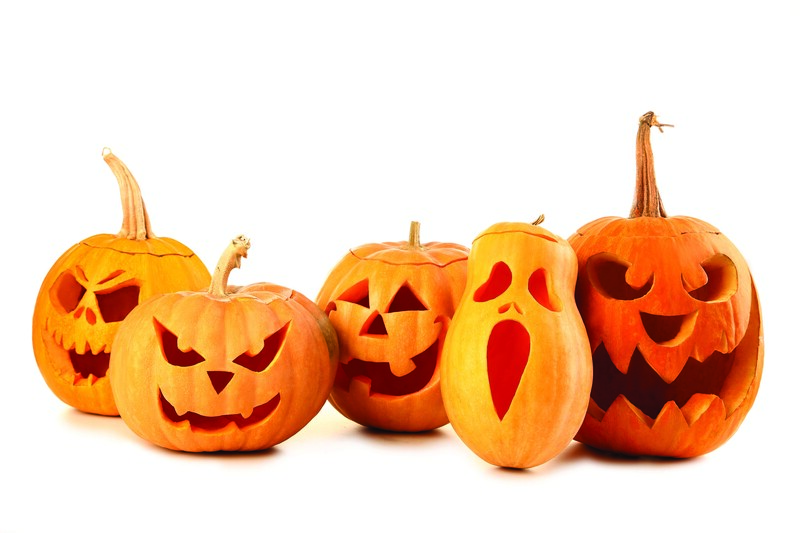 Win a Package of Two Pumpkin Carving Books! Three lucky contestants will win a package of two of Fox Chapel Publishing’s top selling pumpkin carving book titles. Contest ends on October 16, 2017 For more details and to enter: http://diy-halloween.com/win- pumpkin-carving-books/. Be advised, this is not a Michigan Mom Living Giveaway. Thank you!